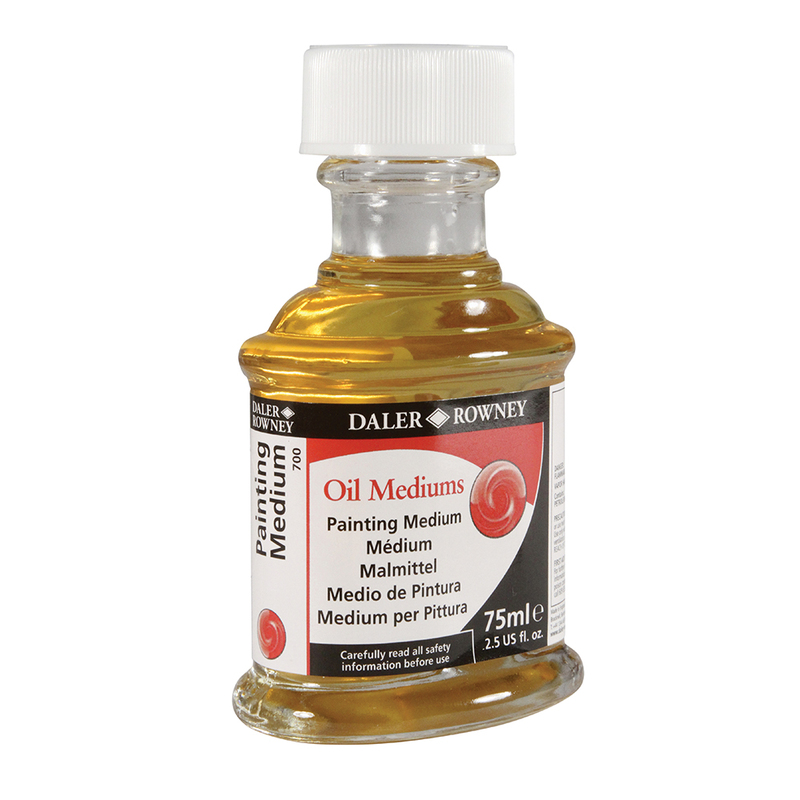 Daler Rowney Oil Painting Medium is the ideal all-purpose painting medium. It is formulated from mixture of Linseed Stand Oil, White Spirit and Oil of Spike Lavender. When mixed with oil colour it will dry to a tough, elastic film. This medium is very easy to handle, so would be a great choice for beginners. It also creates an excellent glaze.